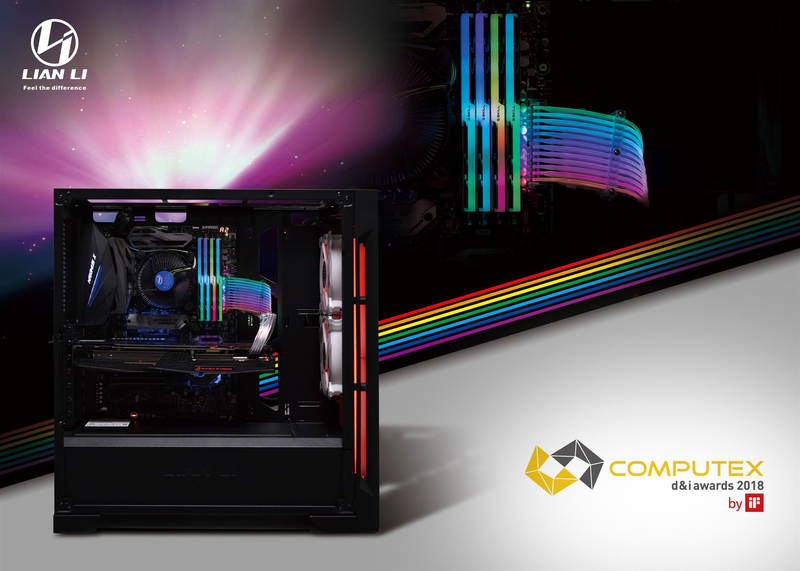 Modern enthusiast-grade PCs can have RGB LEDs in almost all components — from motherboard, to memory modules, to SSDs. 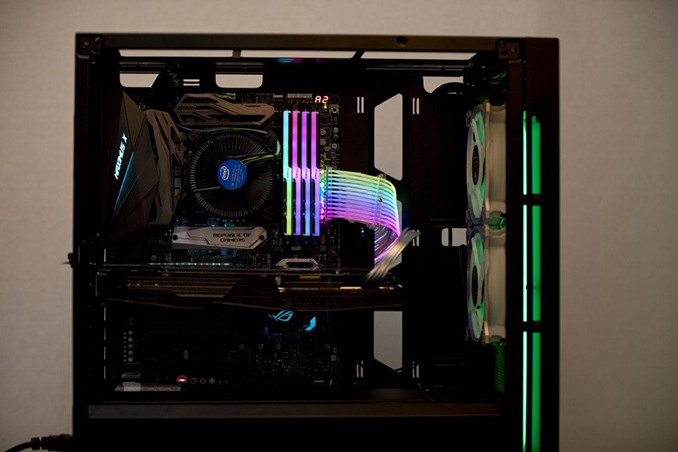 Meanwhile, one of the things that is not RGB-lit in a modern enthusiast-class are cables. Lian Li decided to fix that and introduced its RGB-lit Strimer PSU cable at Computex. The Lian Li Strimer is essentially a special lighting module that features RGB LEDs which emit lights that are then projected across the length of a sleeved PSU cable. 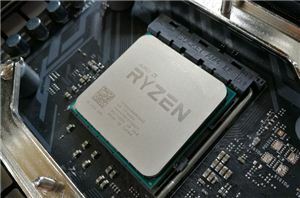 The Strimer module (and the cable) are compatible with all ATX PSUs available on the market and the installation procedure should be pretty much straightforward. 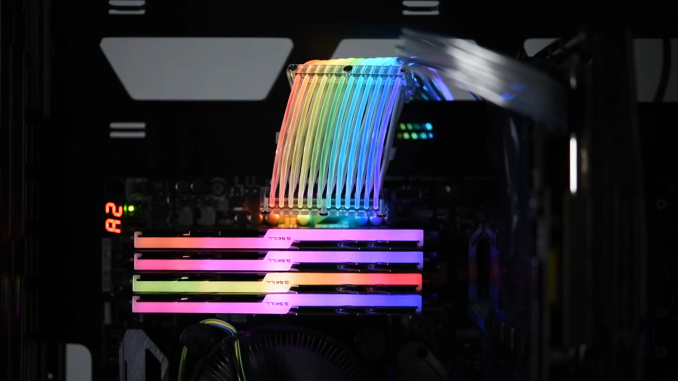 The module has a connector to control lighting effects and is compatible with motherboards and applications from all major makers, Lian Li says. In addition, the Strimer has 10 of its own pre-programmed lighting options. 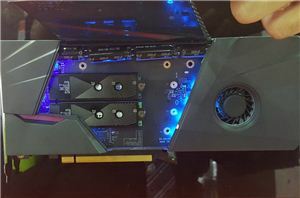 Lian Li will be demonstrating the Strimer module/cable at Computex and is expected to release the unit this year. 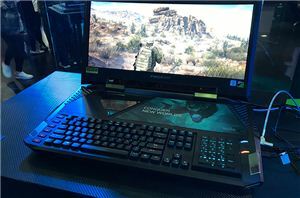 Pricing is unknown and it is hard to even guess it because the product is unique and does not have any analogs.